For many athletes, the transition from decorated amateur to winning professional represents the biggest hurdle of their careers. And although London’s Maddie Szeryk has already conquered that obstacle, the road to the LPGA Tour could prove to be her biggest challenge. Szeryk, 22, a dual citizen hailing from Allen, Texas, graduated from Texas A&M University in 2018 as one of the Aggies’ most decorated golfers in history. She set numerous school records during her four-year collegiate career, which included four NCAA titles. Maddie Szeryk with her Cactus Tour hardware. Photo: Twitter. 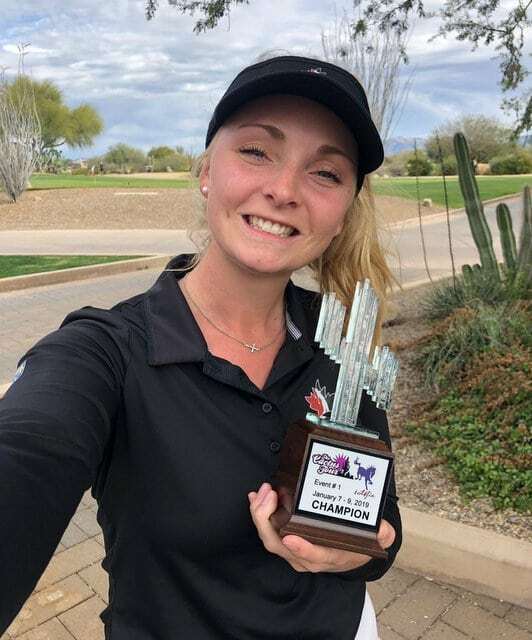 In January, Szeryk won her first pro event with a two-stroke victory at the Cactus Tour’s Wildfire Golf Club tournament in Scottsdale, Arizona. 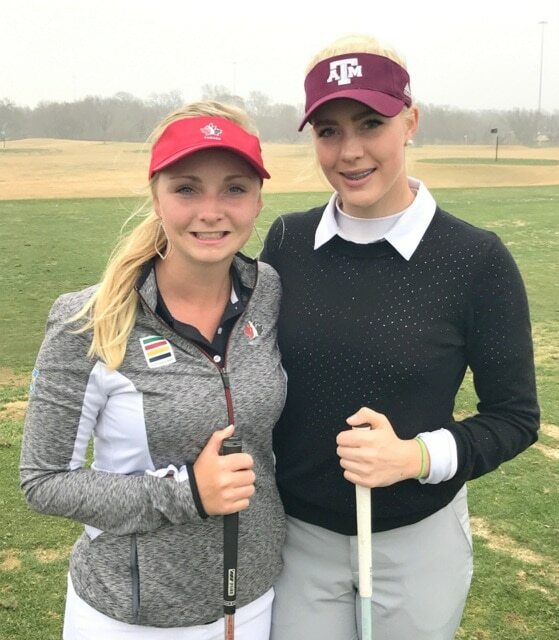 In her next Cactus Tour event at the Las Colinas Dallas Cup Series, she finished second. Now, Szeryk is facing the biggest competition of her golf career. Not only is she competing on the Symetra Tour, the biggest development tour en route to the LPGA Tour, but she’s also adjusting to pro golf and life on the road. “Honestly, it’s a lot, and I’m just taking it all in for now, moving onto the next tournament and finding that adjustment. But it’s been a great experience so far,” Szeryk said. 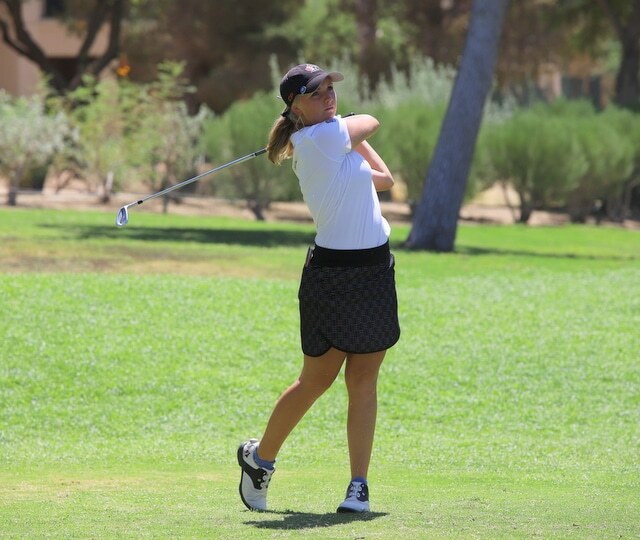 This weekend, while the LPGA Tour stages its first major tournament of the year – the ANA Inspiration at Rancho Mirage, California, east of Los Angeles – Szeryk is also competing in The Golden State at the Windsor Golf Classic in Windsor, California, north of San Francisco. There are almost 900 kilometres between the two cities. And for someone trying to jump from the Symetra Tour to the big tour, they might have more luck trying to lasso the moon. But if anyone has the game – the whole package, including skills, maturity, mental toughness and a strong support team – then it’s Szeryk, a fifth-year member of Team Canada and a rookie member of Canada’s Young Pro squad. Golf Canada’s national women’s team coach Tristan Mullally agrees. “She’s a great putter and really attacks the pin. She’s very gritty. You see some players, they make a bogey, they’ll drop their head. Maddie goes even harder when that happens,” he said. 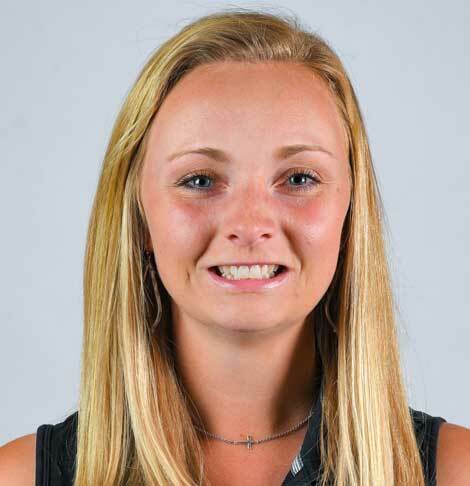 In her three Symetra Tour events prior to the Windsor tourney, Szeryk twice missed the cut and finished T14 at the Florida’s Natural Charity Classic at Winter Haven, Florida in mid-March. At the Windsor tourney, she showed some grit, bouncing back from a slow start to shoot a final-round 66 to finish T16. “I made a really good comeback at the Florida Natural with a T14, and it was a good finish knowing that I never really played my best game. So it was good to see I can do this – compete at the pro level. I just need to remove the money part of the game and just play golf,” Szeryk said of the transition from amateur to pro. Maddie Szeryk competes on the Symetra Tour. Photo: Symetra Tour. “There’s definitely a big adjustment. It’s hard knowing that there’s a money part of the game now. But you need to learn to take that out of it and just concentrate on good golf. There’s always going to be another tournament. So I’m trying not to think about the money and keep things simple,” she said. Although the Symetra Tour is experiencing exponential growth, the real awards aren’t monetary but rather a golden ticket to the LPGA Tour. Since Symetra’s inaugural sponsorship year in 2012, the Symetra Tour has grown from 16 tournaments and $1.7 million US in prize money to $4 million US in prize money awarded over the course of 24 events. With more than 600 alumnae moving on to the LPGA Tour, former Symetra Tour players have won a total of 437 LPGA Tour titles. Szeryk’s T14 finish earned her $1,826 US. To save money, she pushes a cart rather than enlisting the services of local caddies. She said it’s no big deal, since she has pushed her own bag during her entire amateur career. L-R: Maddie and Ellie Szeryk. Photo: Szeryk Family. Szeryk is also golfing at larger yardages – this week, 6,385 yards at Windsor. Then there’s the competition from a strong international field all fighting for LPGA Tour cards. The top 10 players on the Volvik Race for the Card money list at the end of the year earn LPGA Tour membership for the 2020 season. Players that finish in the 11th to 30th spots are exempt to the LPGA Q-Series. Players outside of that range must go to Stage II to gain status. “My competition is obviously very strong, and the courses are longer. And another adjustment is as a rookie, you have to ride around with the rules officials for an hour, and ask questions. That’s one of the transitions,” Szeryk said. While Szeryk is travelling across the U.S, her younger sister, Ellie, 17, is following in her footsteps – literally. Already committing to the Aggies, Ellie is a sophomore member of Team Canada’s National Junior squad. The defending Ontario Women’s Amateur and Ontario Women’s Mid-Amateur champion was recently named Golf Ontario’s Female Player of the Year. She’s ranked No. 548 on the World Amateur Golf Rankings. “Ellie is asking me a lot of questions, because she wants to turn pro someday. She’s very curious. And she is offering a lot of encouragement too,” said Maddie, who was named Canada’s top female amateur golfer of 2018 by Golf Canada. As for her own game, Szeryk said she refuses to put any added pressure on herself by charting a timeline to the LPGA Tour. She said she’ll play one shot, one round and one tournament at a time, even if it means finding another route to the big tour. “Pro golf is such a big challenge – it’s a whole new world for me,” she said. The game of golf can never be perfected, but pro golf is a world Szeryk hopes to conquer sometime soon. 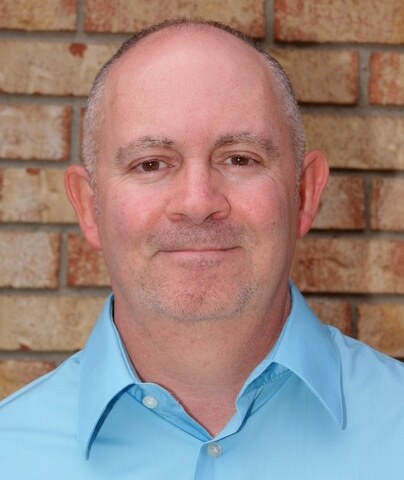 Jeffrey Reed is an award-winning member of the Golf Journalists Association of Canada, a three-time author and a 40-year member of the London sports media. Contact him at jeff@londonontariogolf.com.